This simple smoothie is a sweet and delicious way to start off any day. Or for a change of pace, serve it as a satisfying snack any time of the day! Substitute stemmed kale for the spinach. 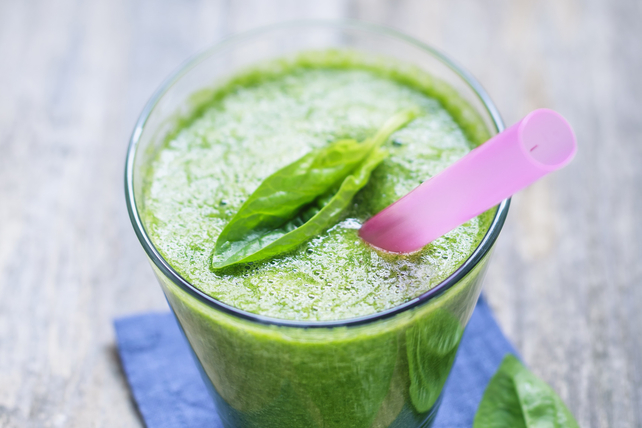 As a bonus, the milk and spinach in this delicious smoothie make it an excellent source of both calcium and vitamin A.